Manipulator Maxipartner column mounted version equipped with self-centering jaws tooling for the handling of two overlapping drums simultaneously. 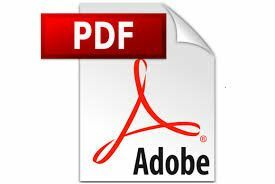 The tool is able to overturn of 180 ° the load thanks to a pneumatic device. The maximum weight capacity of the Manipulator Maxipartner is 900 Kg. 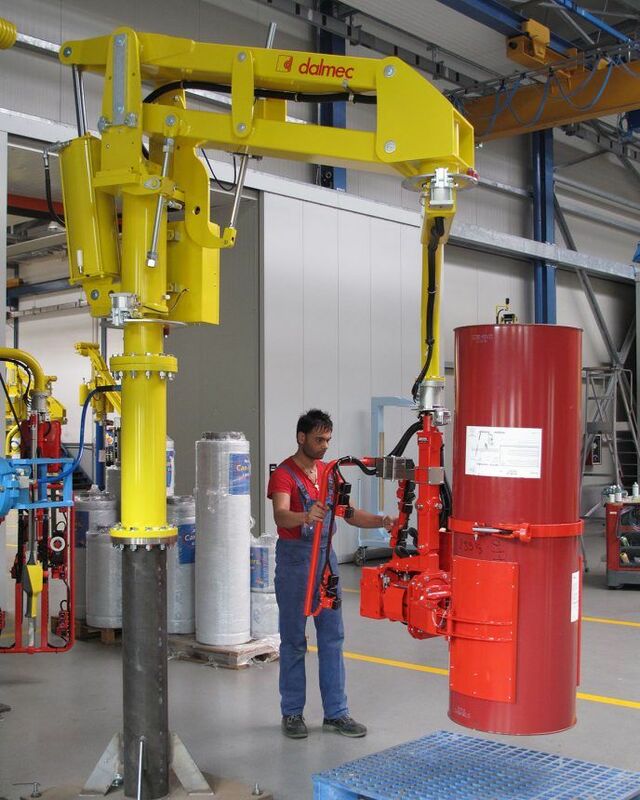 Dalmec manipulators allow you to lift and handle heavy products with the greatest ease.Whatever industry you work in, we always have a tailored solution for you. 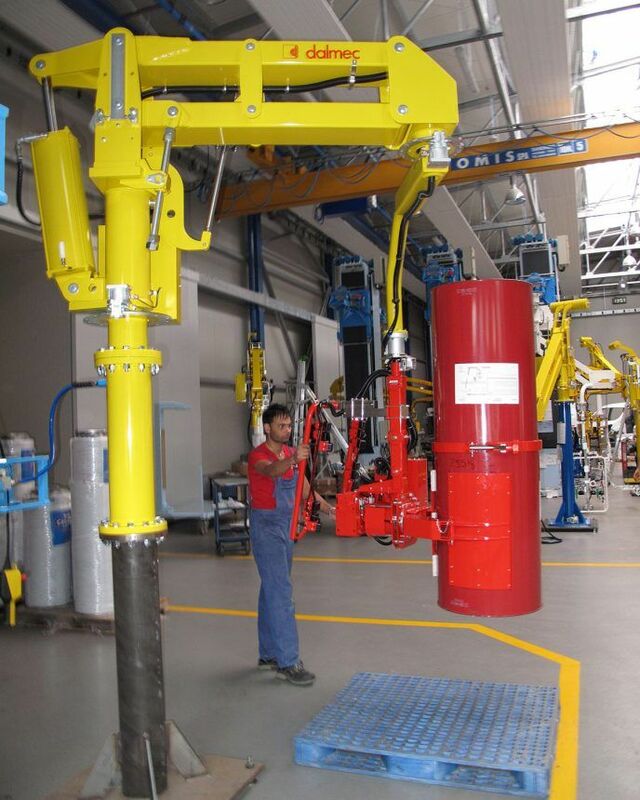 Lifting arm Dalmec or Manipulator Maxipartner type column mounted version equipped with self-centering jaws tooling for the handling of two overlapped drums at the same time. The tooling is able to overturn of 180° the load through a pneumatic device. The maximum weight capacity of the Manipulator Maxipartner is 900 Kg.